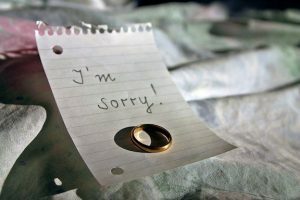 Why January Is the Biggest Month for Divorce? 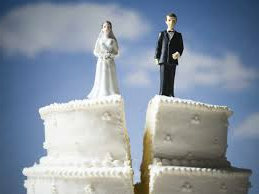 For years, January has unofficially been dubbed Divorce Month. Over 40,500 people in the UK are expected to search online for divorce throughout January with much of this expected to fall on and around 8th January. This is nearly 25% higher than the usual traffic. Families across the UK be enjoying the Christmas holidays, but some couples will not be joining in the festive cheer this year. The holidays are often a tricky time for couples whose relationships have been under pressure for a while. Add in the intense time spent together, financial pressure, extended family critiques and unrealistic expectations (nothing worse than happy people’s Facebook posts) – and it can spell disaster for some relationships. Many legal experts believe that the reason for this trend boils down to the fact that couples don’t want to get divorced during the holidays. If couples, especially those with children, have started to consider divorce before the holidays, they make a point of staying married through the end of the year, so their family can have one last holiday season together before they split. Since January is a time for making resolutions and planning for the year ahead, why not make reviewing your Will your first resolution.